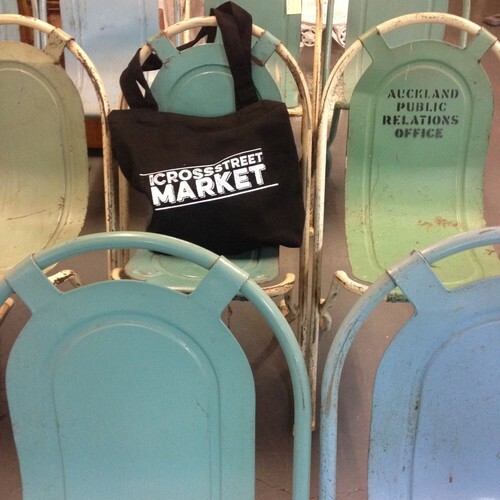 Search & Destroy, Helter Skelter and Rag & Bone present The Cross Street Market Christmas Special. Thursday 6 December (First Thursday’s K Road) 10am til late. Friday 7 December 10am til 8pm. Saturday 8 December 10am til 5pm. Sunday 9 Dec 10am til 5pm.